I started my journey of working at home when my youngest was just a baby. (over 10 years ago!) I was looking for a way to write down some of my ideas and have a creative outlet for me besides being a mom with young kids. 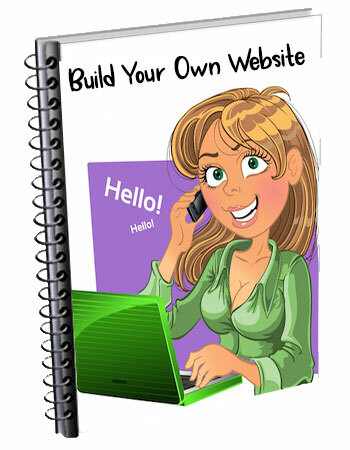 Are you curious about how to build your own website? Well, first of all I wouldn't build a site with anyone but SBI, also called Sitesell. I'll tell you why below. A lot of people use Wordpress to build blogs and Sitesell also has a program for building a Wordpress site called BizXpress. Even if you aren't interested in SBI, I'll give you step by step ideas on getting started with your own website. In August 2006, I started my first website. It was just an idea of something I love to do (cooking with kids). It has really gone better than I could have imagined. Within the first 6 months the cost of my webhosting and building company, SBI!, was paid for. A few months later I was able to renew for another year. Now, I'm making enough in one month to pay the annual fee. I love the fact that while I was having a busy summer my website kept making money and growing on its own. I'd like to share what I have and am still learning about building a website. I've tried to include some of the questions and thoughts I had when I was first thinking of building a website and trying to find the answers. 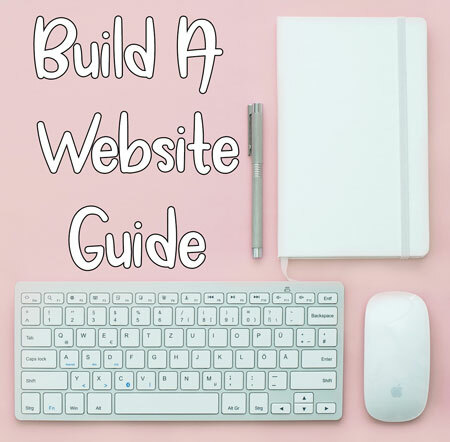 There is a lot of information I'd like to cover with you so I've created a build your own website course to show you step by step how to go about creating a website and what you need to know to get started. Don't worry, it's free but filled with lots of great tips and resources that I have used myself. How do you get ideas for building a website? How easy is building a website? I have many successful websites and I'd like to share what I have learned and am still learning about building a website. Sign up for this 12 week course. 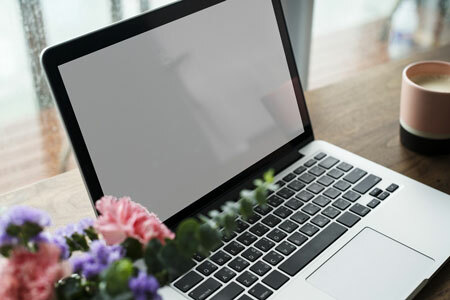 Once you confirm your subscription I will send you a Guide on Steps to Building a Website, How to make money blogging, 5 Important Tips to be successful and my top blogging tools of what I use. You will receive weekly emails for 12 weeks. Back to Home page from this build your own website page.